Use as an inhalation for the temporary relief of respiratory problems such as coughs colds, flu, sinusitis and mucous congestion. 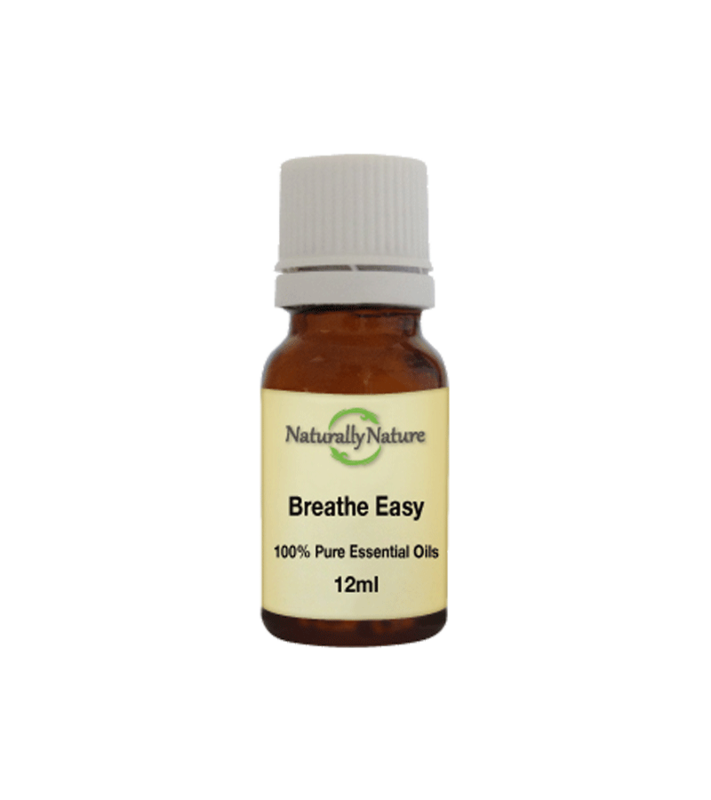 Add 3-4 drops of Breathe Easy to an oil vaporiser or four drops to every 10ml of carrier oil for adults. Add half the adult dose for children.